Through the project, Dewa aims to explore the “enormous potential” of developing the hydrogen economy in the UAE, a system where energy is delivered using hydrogen, a low-carbon alternative. The Green Hydrogen Facility, which has an area of 10,000 square metres, aims to test and showcase an integrated megawatt-scale plant to produce green hydrogen using renewable energy, store the gas, and then deliver it for re-electrification, transportation or other industrial uses. 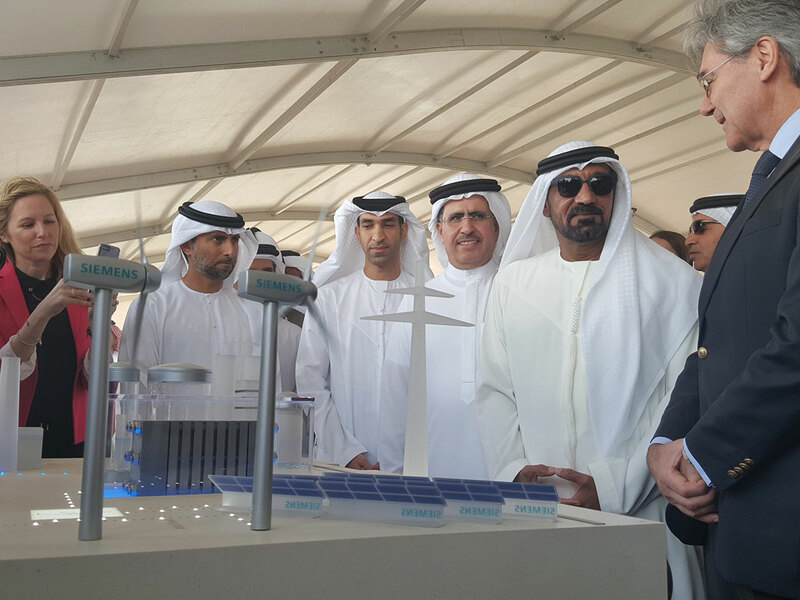 Dewa and Siemens plan to have the pilot project operational for the Expo 2020. They will conduct a test and trial phase before next year to ensure maximum standards of safety and reliability.